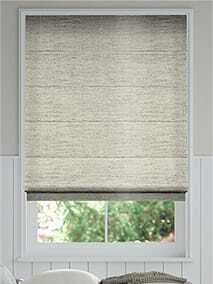 Get the look of pure luxury with our collection of beautiful Faux Silk Roman Blinds. 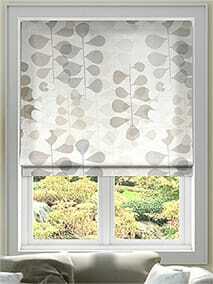 These soft... fabrics are the height of elegance, available in a host of opulent shades that shimmer and shine. 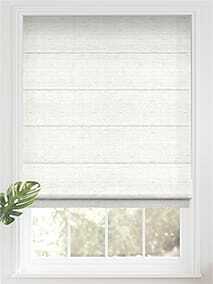 With a blockout lining to keep the sun away, these blinds will also suit all your practical needs. Soft and gentle fabrics in a palette of stunning neutral tones, this collection of Luxe Naturals... Roman Blinds will add a softer touch to your surroundings. 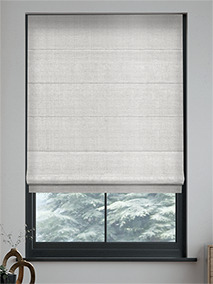 Fully lined with a blockout backing for perfect protection and a stylish metal chain for perfect folds time after time. Linen is a classic fabric with timeless appeal. Our collection of Luxe Linen Roman Blinds features... lots of beautiful textures, tones and designs to bring that appeal into your home. Complete with luxury metal chain for perfect folds you can enjoy a lovely traditional style. Covering the whole gamut of glorious tones from sophisticated greys to sunny golds our Luxe Colours... Romans collection will soften your space and brighten your day at the same time. 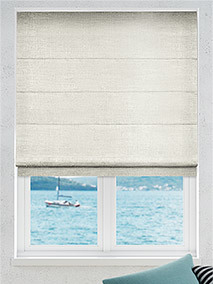 As with all our luxury soft roman blinds, each one comes with a blockout lining to suit your practical needs. 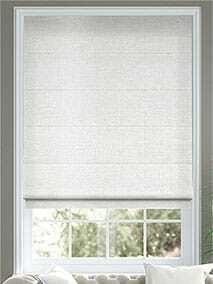 Velvet & Chenilles Roman Blinds – how plush! A simply stunning collection of the most luxurious... fabrics imaginable comes in an array of gilded neutrals and jewel tones to add that element of extravagance to your home. Why choose just one fabric when you can enjoy two? Our border collection is ideal for mixing up... your textures and tones, it lets you add a little colour or pattern to a plain room and our clever little borders might even trick you into thinking your window appears bigger than it is! Most of all though, they’re just lovely. Horizontal, vertical, straight and wavy. Stripes in all shapes, sizes and colours from the modern... to the traditional make up our delightful Luxe Stripes Roman Blind collection. Whether you’re after a coastal vibe or some funky lines to brighten up the place, you’ll find it here. 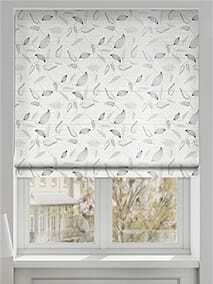 From floral patterns to geometric shapes with cute little creatures in between, our selection of... Luxe Designs roman blinds has something for every home. 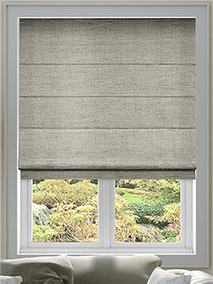 Whether modern or traditional there’s a design for you plus a blockout lining as standard too.